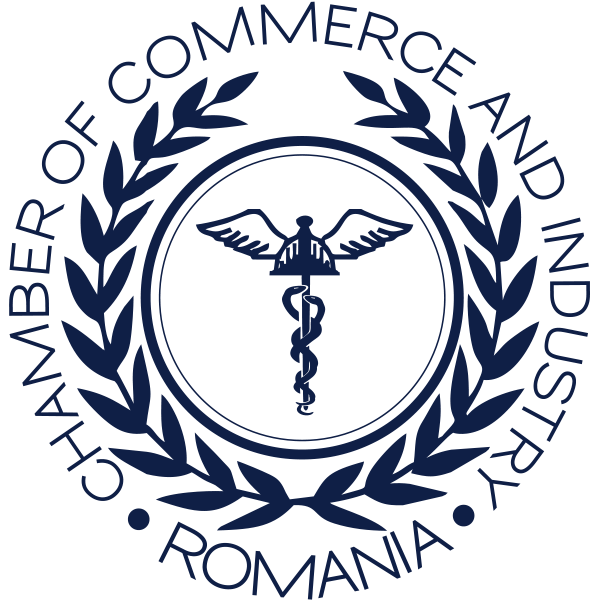 Bucharest, February 7th, 2019: The President of the Chamber of Commerce and Industry of Romania (CCIR), Mr. Mihai Daraban, received on Thursday, February 7th, at CCIR Business Center, the working visit of H.E. Mrs. Füsun Aramaz, Ambassador of the Republic of Turkey to Romania. The meeting was held in order to establish the cooperation relations in the context of taking over the mandate of the Ambassador of the Republic of Turkey to Romania and was also a precursor to the Romania-Turkey Business Forum, organized by CCIR in partnership with the Council of Relations Turkey’s Foreign Economic Relations (DEIK) and the Turkish Business People’s Association of Romania (TIAD). The forum will be held in the presence of the trade ministers of the two states and aims to develop bilateral economic relations. 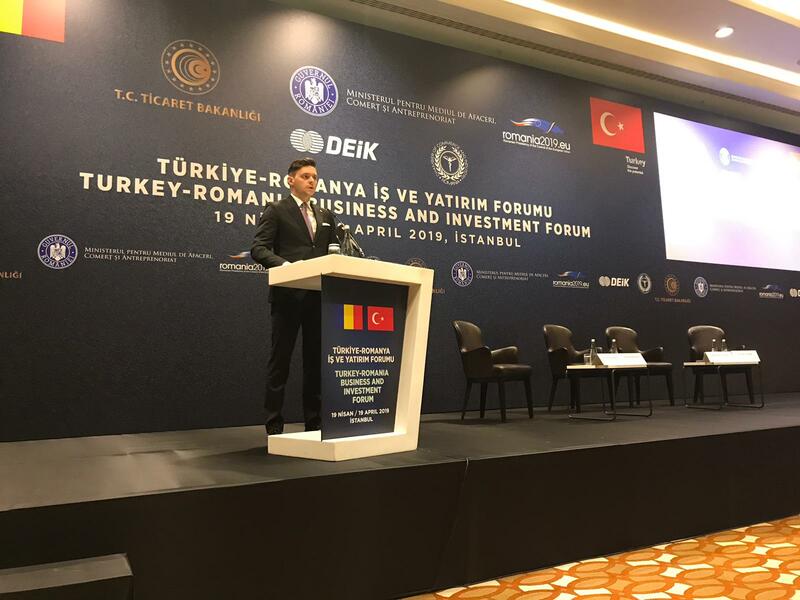 The President of CCIR, Mr. Mihai Daraban stressed the importance of identifying joint Romania-Turkey projects on third markets: “The Romanian companies with domestic capital either do not have the necessary capital or register a turnover under the eligibility conditions imposed by the international auctions. A partnership with a large Turkish company on a third market could be an opportunity to develop Romanian businesses in the international environment”. H.E. Mrs. Füsun Aramaz, Ambassador of the Republic of Turkey to Bucharest, stressed the continuous increase in the volume of bilateral trade: “Romania remains Turkey’s most important economic partner in the Balkans. From the perspective of Turkish investments in Romania, both direct and third countries, the value is close to 7 billion USD”. At the same time, H.E. Mrs. Füsun Aramaz highlighted the particular interest of Turkish companies in strategic PPP (public-private partnership) projects launched by the Romanian Government. According to the information provided by the ONRC, in December 2018, Turkey is ranked 16th among the top 50 by country of residence of investors with foreign participation in the share capital. At present, according to the data provided by ONRC, a number of 15,433 companies with Turkish capital are active in Romania. Romania is one of Turkey’s major trading partners, ranking 15th on export and 17th on import.